I have known Anne for many years and have always found being in her “presence” special and uplifting. About a year ago I noticed during a life coaching session that she was reading my mind/thoughts. Then, this past year I lost my mom to a short battle to stage 4 Ovarian Cancer. I had NO idea how painful and awful the grief would be and I thought of Anne. She suggested that I come for a grief healing session. Having NO idea what that was I was intrigued and made an appointment. During this session Anne was able to read/know/see things directly from my mom to me!! I was overwhelmed with shock, pain, sadness but mainly healing and relief! My mom shared with Anne how much she loved me and how she wanted me to heal. My mom actually told Anne to get out the “photo album” that she had made me. She also told Anne where the photo album was and to take it out of the closet. Anne never knew or met my mom. Surprisingly, my graduation gift from college from my mom was the most stunning album she had put together for me with each page filled with photos of my life. Her best friend wrote all my moms feelings to me in this album and love was pouring out of every page. Anne told me at the END of the album to read the poem. On the last page of the album a friend had written me a poem and my mom taped it to the end page!! I had put the album in a hall closet as my relationship with my mom had been difficult for many years. There were many other details Anne has “read” and she has helped me heal and grieve and I’m so grateful! 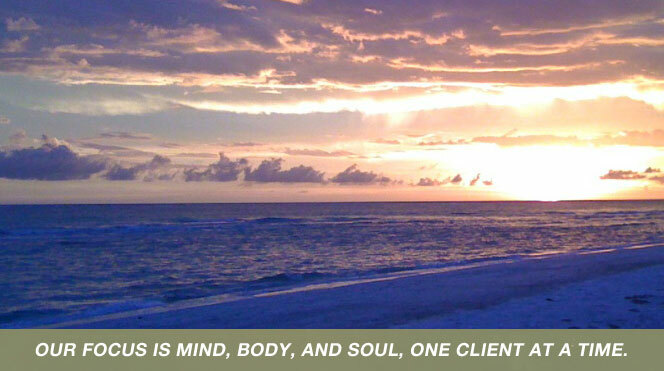 Working with Anne at Tranquiliti Wellness Center and Spa was a life transforming experience for me. I was experiencing two very trying relationships in my life and with her guidance was able to resolve both of them successfully. She has amazing abilities and vision and I am so glad to have been the recepient of these gifts.